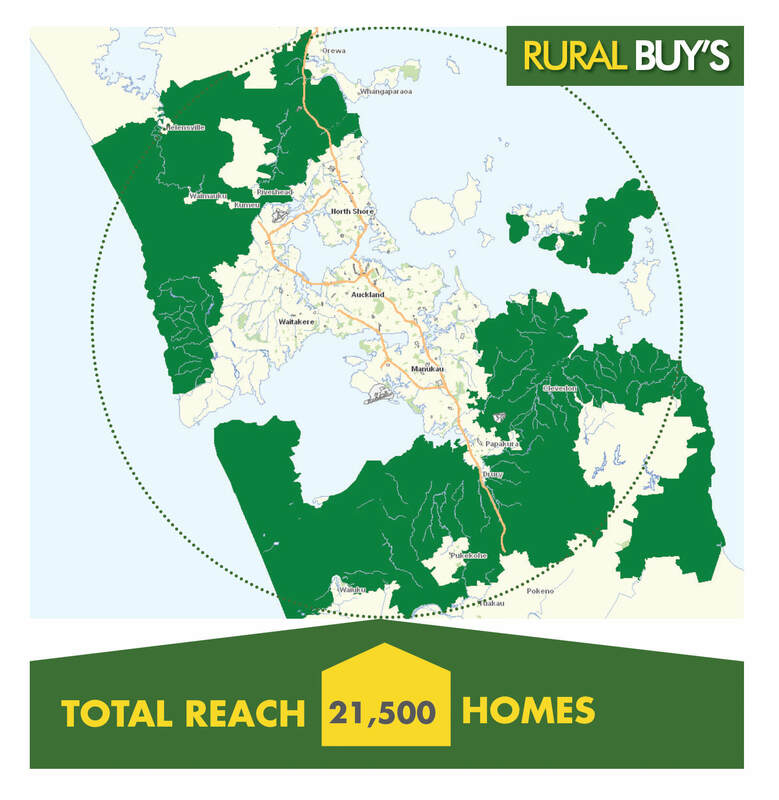 For a letterbox delivered mailer, Ruralbuys is faster to market than any other letterbox option. Our mission is to bring Kiwis the best deals and specials every fortnight! In their letterboxes, via Facebook and our own website. For a letterbox delivered mailer, Bestbuys is faster to market than any other letterbox option. Please refer to the following as a guide for creating print material for submission. If you require assistance please contact the Studio Manager. Open InDesign, Illustrator or Photoshop files must be packaged with links and fonts used. Full Page, DPS and Cover Tag templates (InDesign CS5 & PDF format) are available on request. Ads created in Word, Corel or Publisher cannot be accepted. 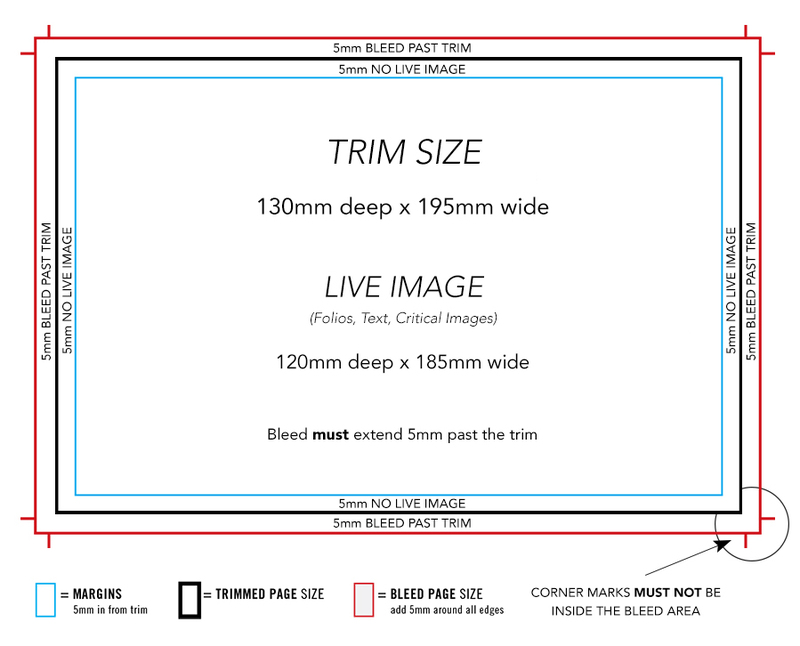 5mm around all edges – anything outside the margin area will risk being lost with trimming. Note: Please save pages with BLEED ONLY, do not save with crop marks. Note: Please do not add bleed, crop marks or white borders to cover panels.